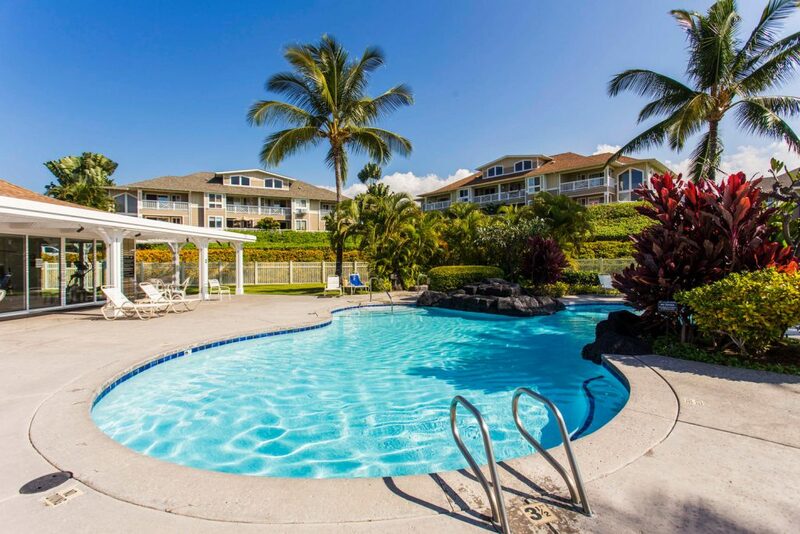 Kona Sea Villas – a HOT property in Kailua-Kona with Resort Style Amenities. The question Realtors hear most often is “How’s the Market?” Two weeks ago there were 9 condos on the market at Alii Lani. Since then two more have come on the market and every unit priced under $300K has gone under contract as well as 2 priced over $300K. Currently there are 5 Active listings in that community and the lowest priced listing is a very nice 2/2 listed for $319,900. That’s HOT! It is Condo Season! My office released the first new listing in Kona Sea Villas priced at $425,000 to Preview on Friday, March 2. Some agents thought the price was a little high. We were not able to release it to Active and show it until we got the keys about noon March 3rd. By then 6 agents had requested showings. The seller entertained offers the next day and accepted one early morning March 5th. That was HOT! There are very few condos on the market in Kailua-Kona right now and the inventory is shrinking quickly. I guess you say The Condo Market is HOT.